Behind Private White V.C. 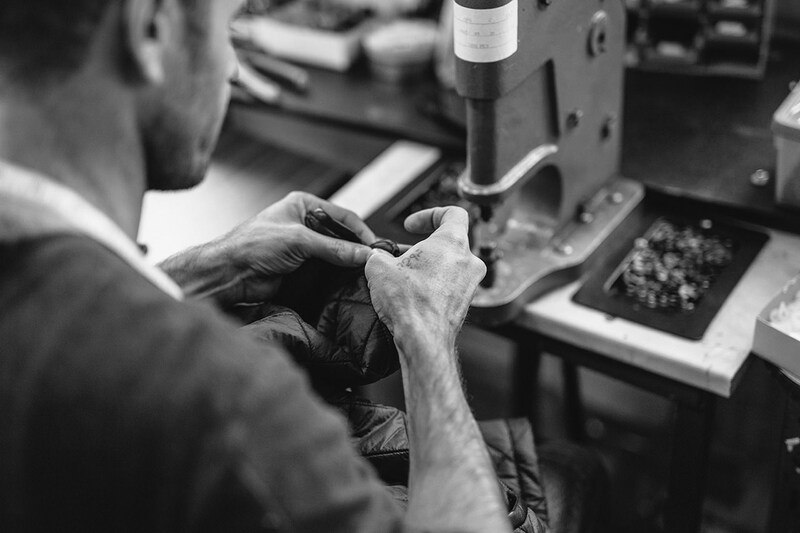 is a rich history, a 100-year-old factory, and a creative ethos as diligently crafted as the garments the British brand produces. 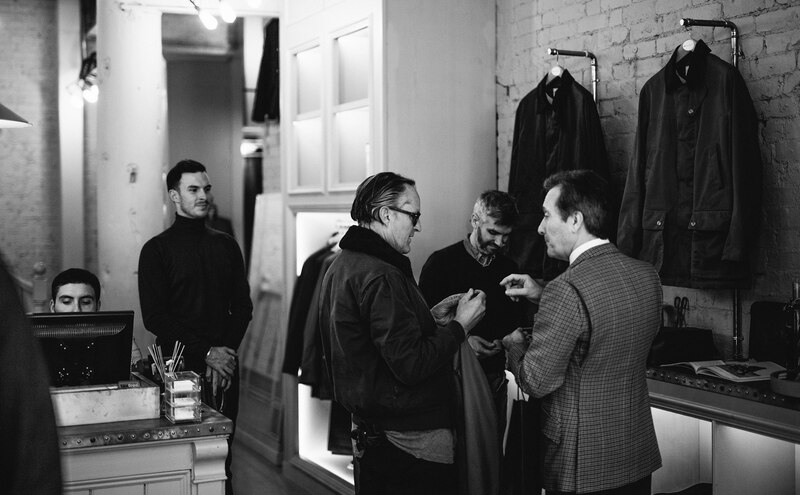 We visited both the London office and Manchester factory to talk with Mr. Nick Ashley, creative director of Private White V.C., to understand the brand’s source of inspiration and the engine that keeps it moving. It only takes the sum of three minutes to realize we’re in the presence of a man who possesses as much brilliance as he does charm. And another two to start talking motorcycles. Mr. Ashley is up again this day, like the day before it (and each day over the past four and a half years) busy designing his next collection and driving the creative vision for Private White V.C., an iconically British brand that’s creating some of the most beautiful products we’ve seen and worn to date. Private White V.C. pays homage to its namesake WWI hero Private Jack White. In 1917, Mr. White was awarded the Victoria Cross, the highest and most prestigious honor which can be bestowed on British and Commonwealth forces, for his courageous actions in rescuing his fellow soldiers in battle at the age of 21. Shortly after his service, Jack White apprenticed in Manchester as a trainee pattern cutter at a local factory, going on to become General Manager and then owner. During his time as owner, Jack brought with him Yorkshire influences, which led to the company specializing in woollen garments, rather than just traditional Lancashire cotton raincoats and mackintoshes. 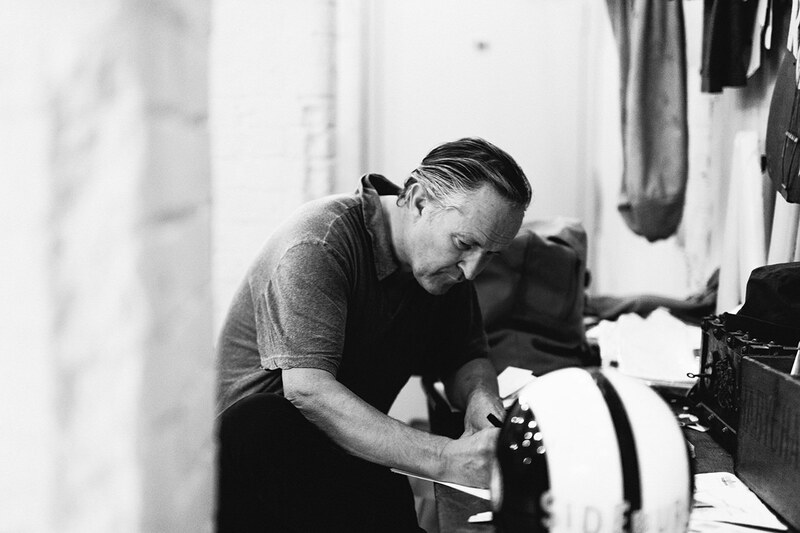 In 1997, nearly 50 years after Mr. White’s death and many changes in ownership, the company and factory was acquired by Mr. White’s great grandson James Eden who, as of 2011, now champions the virtues of his grandfather’s craftsmanship under the name “Private White V.C.”. The brand manufactures garments in honor of their family’s legacy, many items based on classic wartime pieces, updated with added functionality and detail for the modern man. After a few minutes spent on Private White’s website (or as we did, in their London flagship store and Manchester factory), it is immediately evident that these garments are something special. Simple. Elegant. Functional. Masculine. Luxurious. And oh-so-wonderfully British. 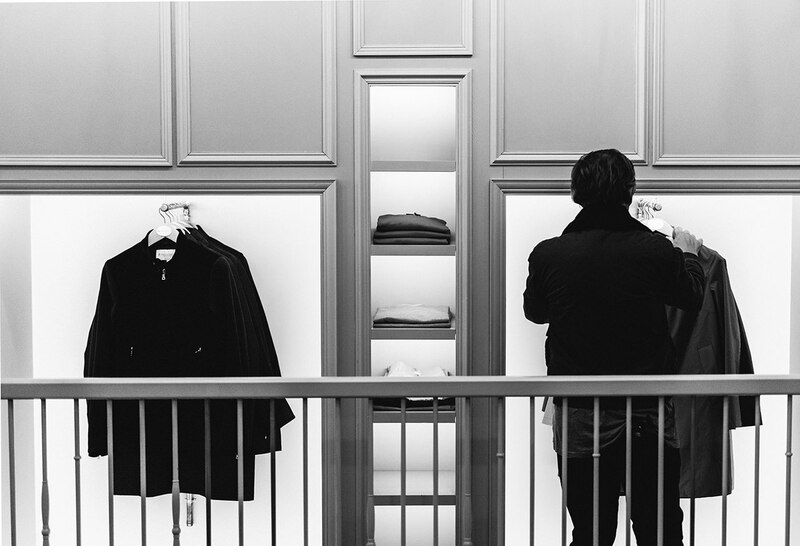 While numerous brands are quick to denote a British pedigree, many of them only make a handful of products in the UK while the rest of their line is made abroad. At best, this is misleading and confusing to customers, and belies the true quality of each garment. 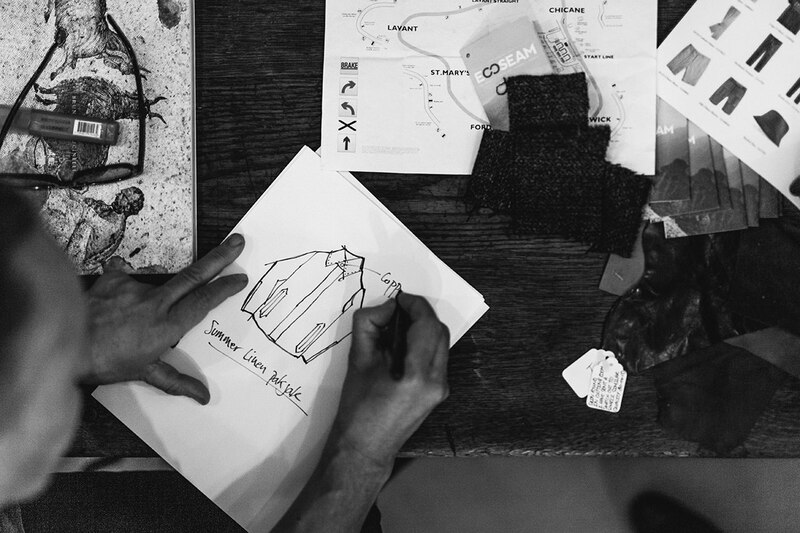 Out of the many outfitters who lay claim to a Made in England label, Private White V.C. is one of the very few that does so with generations of expertise, traditional non-automated machinery, locally sourced materials, and an enduring reputation for quality. So much so that “Made in England” isn’t specific enough — the brand proudly labels every piece with their iconic mark of “Made in Manchester”. Practicing the same attention to detailed craftsmanship of its legacy, these garments are as aesthetically and authentically beautiful as they are functional and practical. 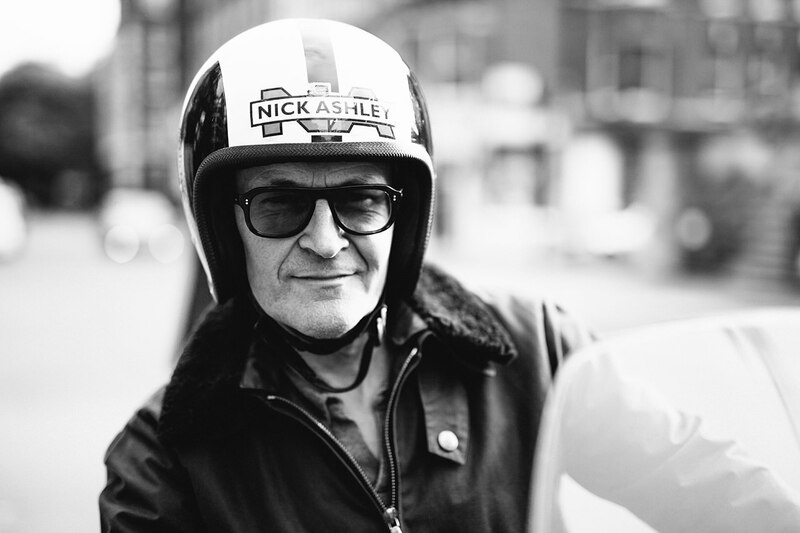 We had the privilege to spend several days with Mr. Nick Ashley, the creative director of Private White V.C., to discuss what makes him tick. 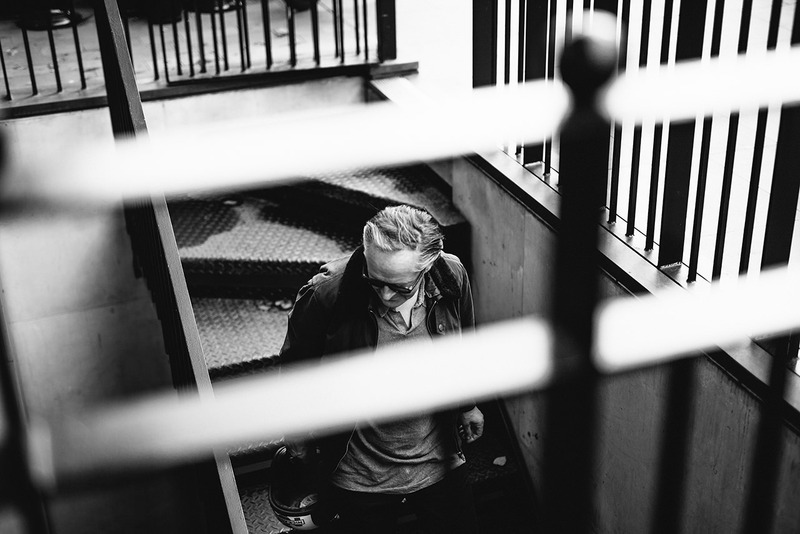 We explored the ethos and creative process of this storied and immensely talented designer. In transcribing our interview, there was such richness in many of Mr. Ashley’s responses that we opted to publish them as such. 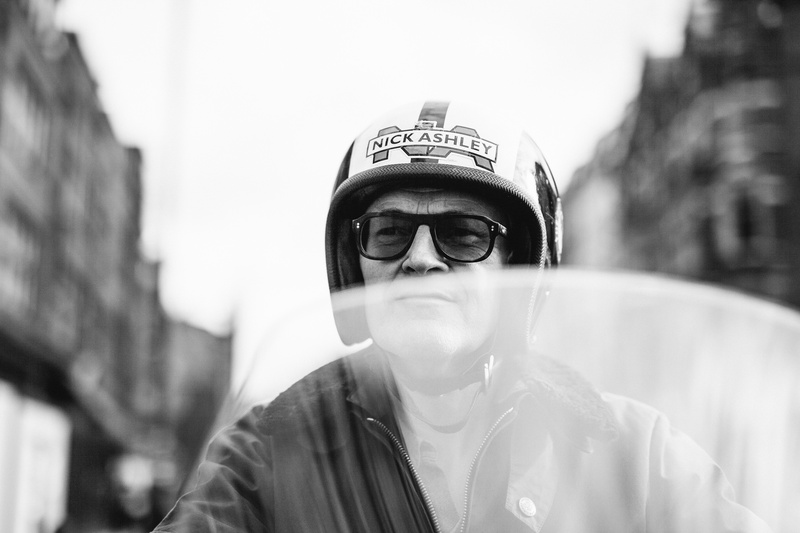 Read on for Nick Ashley’s interview, and shop the collection at privatewhitevc.com. Tell us about your design experience. Where did you get your start? How did you come to work at Private White? What’s your process for design? There’s a confluence of military background along with racing in the Private White collection. How do you get those to converge? How does the collection become a whole? What’s your favorite piece in the current collection? What’s something new you’re working on? You’ve inherited much of your drive and sense of adventure from you dad – what’s one of the more memorable stories that exemplifies your father? Any advice for other designers or creatives? Keep an eye out for a piece later this month featuring complete looks from Private White V.C. In the meantime, shop the entire collection at privatewhitevc.com.